When it comes to mold, timing is critical. 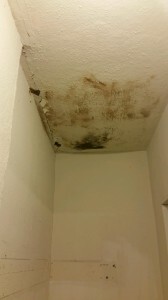 It’s imperative that a company understands the drying of a structure to prevent the growth of mold and mildew. 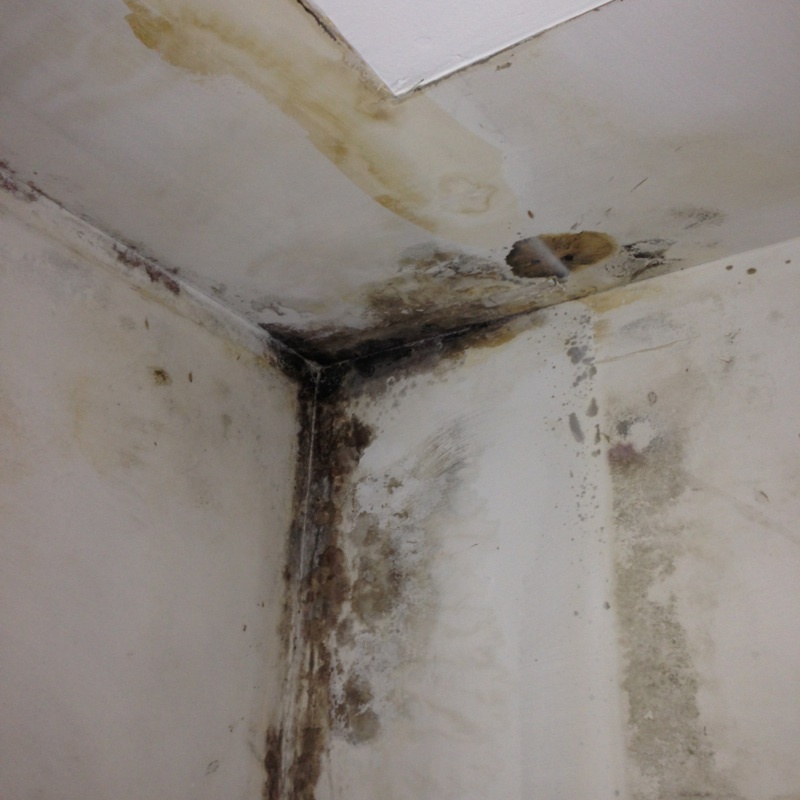 Any of our homes and businesses can easily and quickly become susceptible to mold. 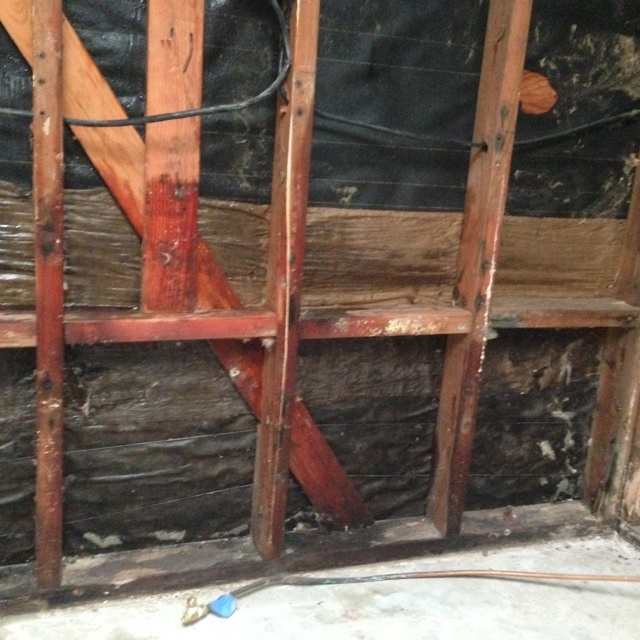 Small problems like plumbing leaks, roof leaks, pipe leaks, or flooding can grow mold in as little as 48-72 hours. There are many different forms of mold that can cause medical and health issues. 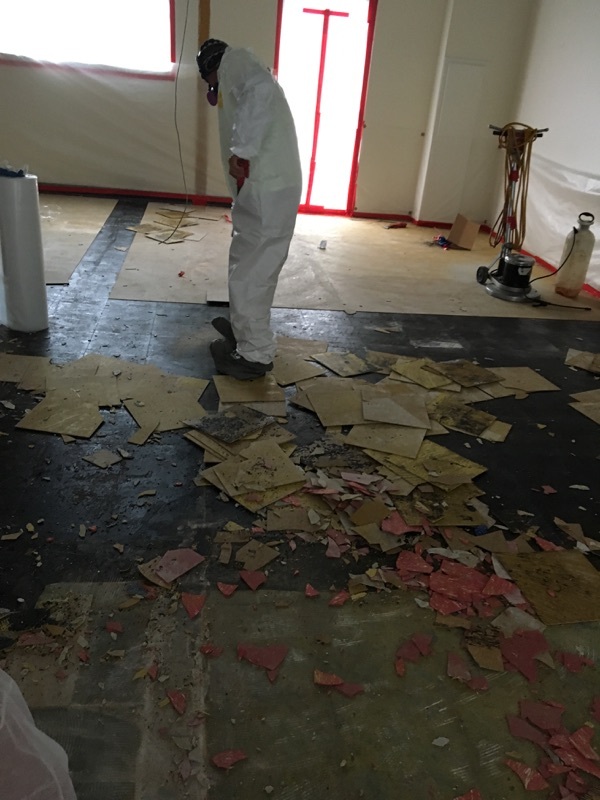 It’s crucial that a professional company with a well-trained staff of specialists performs the proper removal of contaminated areas. CVE uses employees that are trained specialists who don’t waste time and focus on providing a high level of service and product. We have state-of-the-art equipment and have been known to use dry-ice blasting on large projects to help keep the project on time. 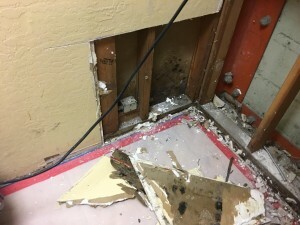 We offer thermo imaging cameras to aid us in locating the damaged areas. CVE has multiple crews so that we can get your mold removed in a timely manner. 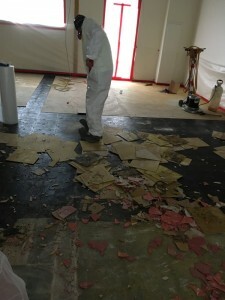 We work hard to keep our work environment clean, our employees professional and courteous, and the final product exactly what you were looking for. Our employees are highly trained and the best in the business. CONTACT US or call our Northern California office at (707) 584-1900 or our Central Valley office at (559) 222-1122 or our Southern California office at (619) 838-4035 to schedule your FREE site analysis!